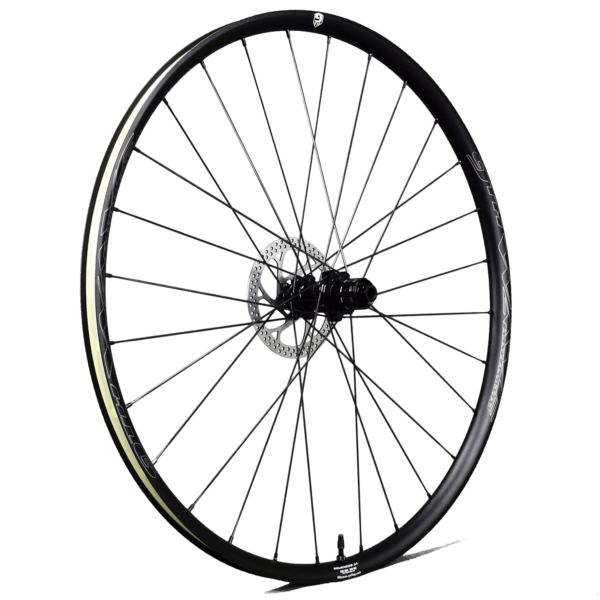 PERFECT WHEELS FOR GRAVEL ON EVERY LEVEL! It’s here! 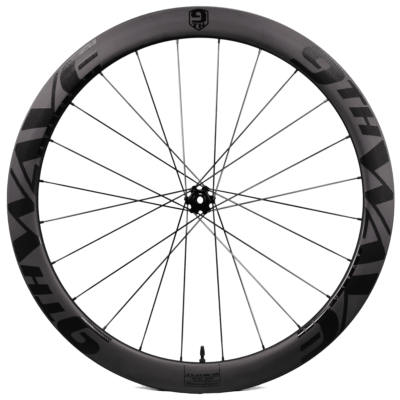 The Anath All-Road, a lightweight aluminum do-it-all gravel rim with a generous 24.5 mm inner width. 9th Wave stands for quality. 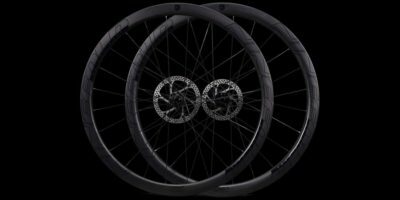 We want to make stiff, fast and durable wheels. Aluminum rims have become lighter and lighter over the years. 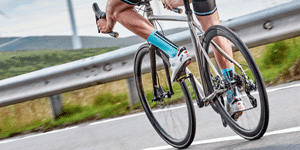 Unfortunately, this has been at the expense of stiffness and durability. 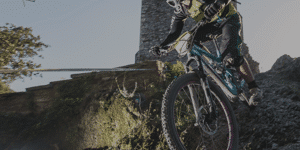 So, when we decided to develop an aluminum rim, we made sure it was not “just” a cheap alternative to our carbon rims, but a real addition to our product range. 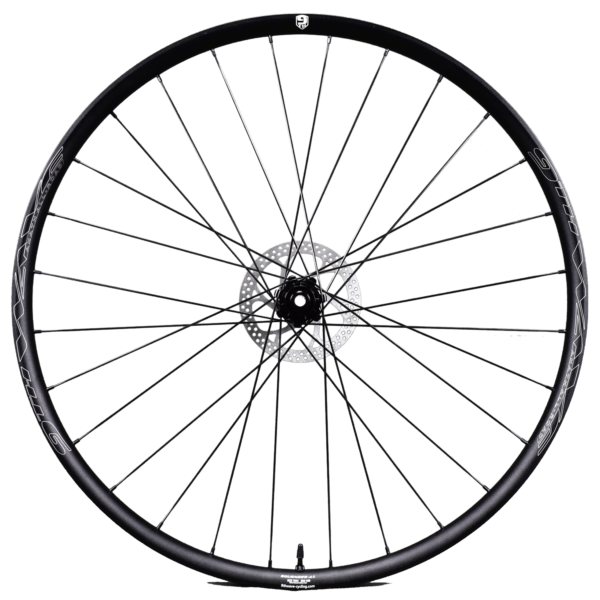 We took our knowledge of deep, asymmetrical rim shapes from our carbon rims and translated this to aluminum. 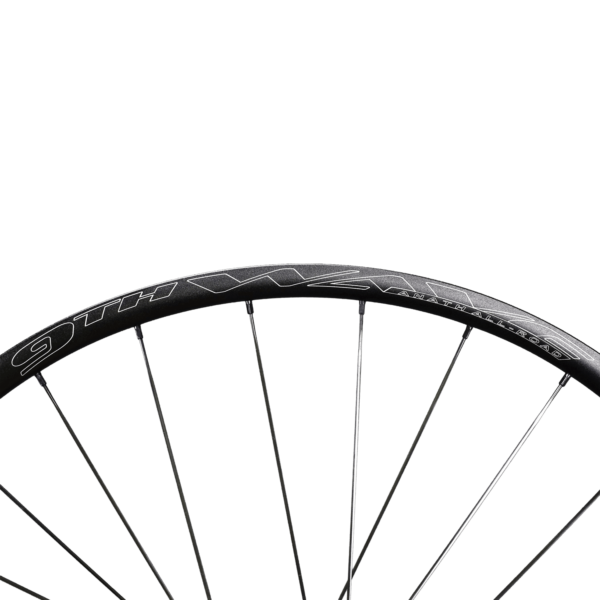 The result is an aluminum rim that’s 25% to 30% deeper than our competitor’s models with almost no weight penalty. 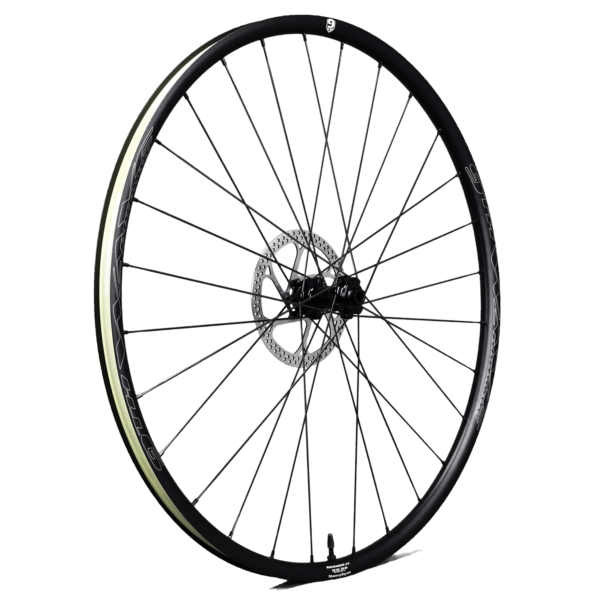 By doing this we have added extra stiffness and a lot of ride quality to the wheels. And besides that, it looks awesome too! 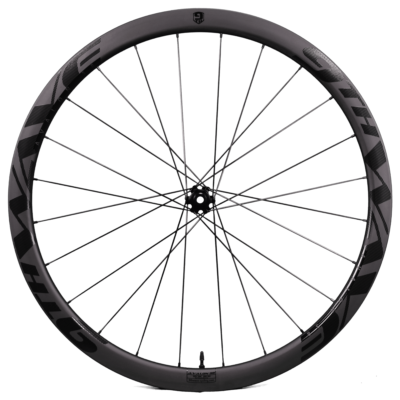 And -just as important- it’s a generous 24.5 mm wide in the inside for more grip, more comfort and lower rolling resistance. 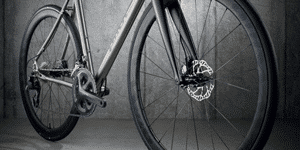 The wide rims are made for tires from 30 mm up to 50 mm and allow the tires to adjust to their optimal shape. 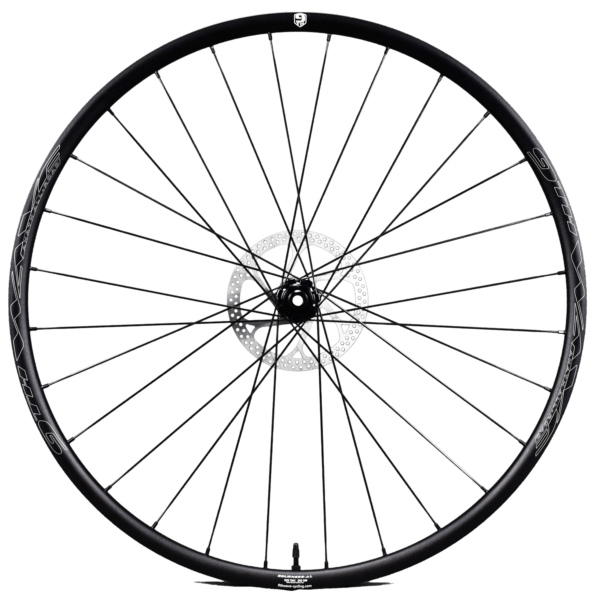 Especially when riding with low tire pressure the wide Anath All-Road rim supports your tire, preventing your tire from twisting or deforming in curves or steep climbs. 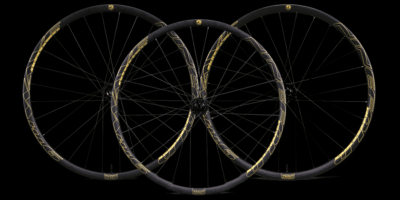 Go to our product support pages to register your wheels!